Hey Mrs. Bitler’s and Mrs. Wishon’s Social Studies Students! 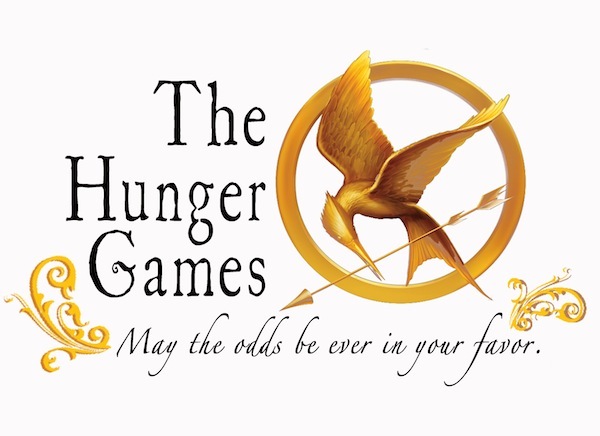 You guys are about to make the coolest, most mind-blowing parallels between Suzanne Collin’s dystopian novel The Hunger Games and what you have learned in your Social Studies classes this year. 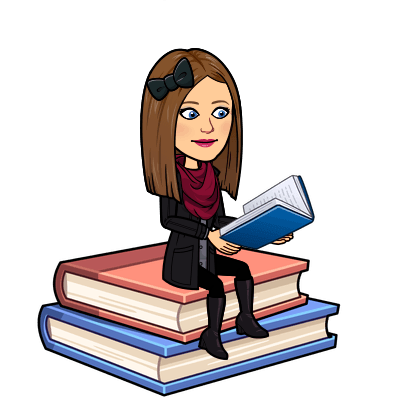 I want to help you navigate Cobb Digital Library, so I’ve created an awesome 6th SS Hunger Games District Pathfinder to guide you to the databases that will be the best fit your particular standard(s). 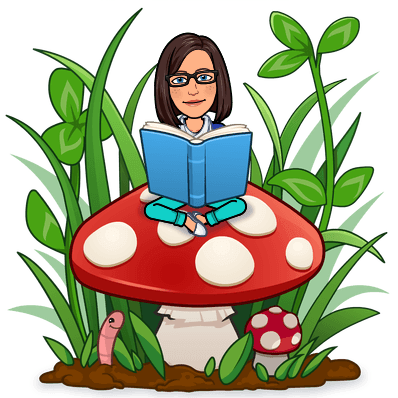 All other assignment details are shared on your teachers’ classroom blogs, but remember that your media specialist, Mrs. Baker, knows a little something too, and would love to “speak literature” with you. Stop by anytime! 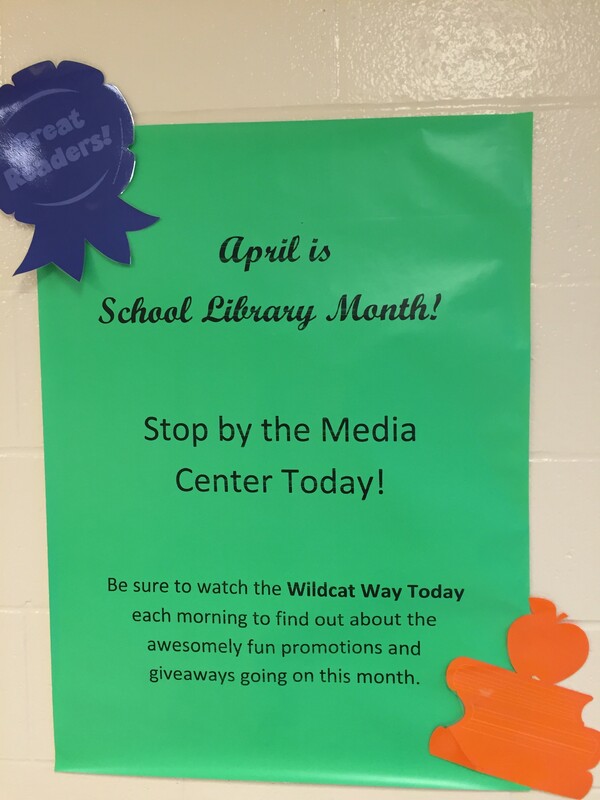 April is School Library Month, and the Durham Media Center has lots of fun in the works. One of the most exciting events of the year is celebrated in April: The Golden Ticket Giveaway. 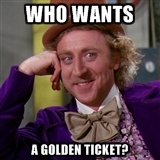 The morning of April 22nd, which falls on a Friday this year, 50 lucky students will find Golden Tickets in their lockers. 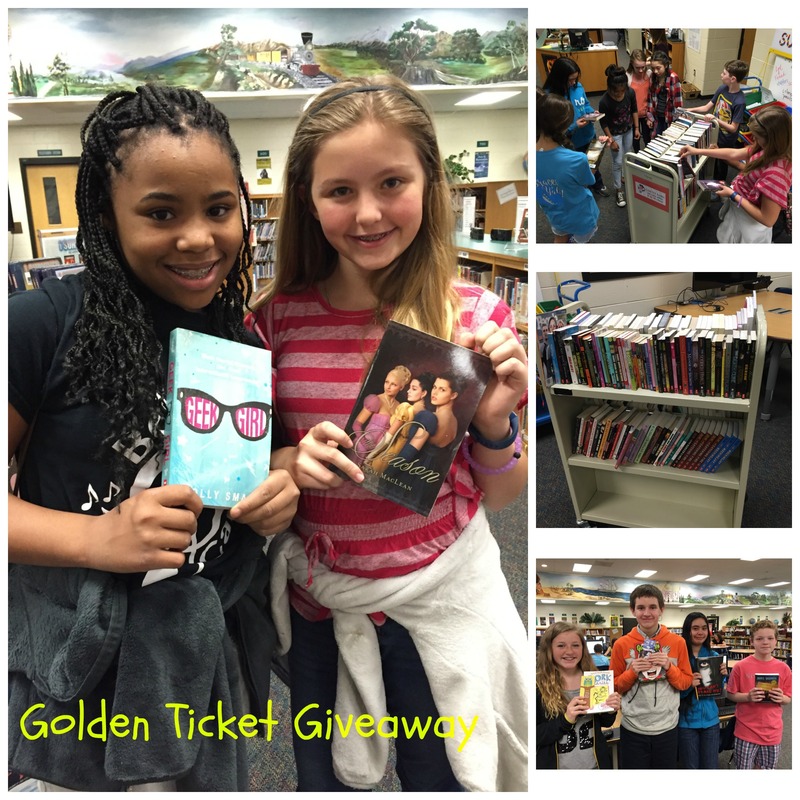 Those Golden Tickets can be exchanged in the media center for brand new paperback books. 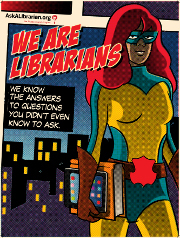 Stay tuned for snapshots of the day as well as for other super fun celebrations in honor of School Library Month. Identifying lost items makes Destiny catalog searches more accurate. Adding uncataloged items makes them accessible through Destiny. Finding mis-shelved items makes them available again. Identifying lost items lets us know what replacement items need to be purchased. Identifying patterns of loss can suggest changes that need to be made in terms of purchasing, circulation policies, patron privacy, etc. Handling each item helps identify copies that need to be discarded or re-cataloged and makes us more familiar with our collection. Maintaining accurate records of our holdings allows us to show you how much we value the resources within the DMC. The process of adding new, relevant materials to the collection and removing or “weeding” outdated, unused items from the collection is a continual process in the DMC, but during inventory, attention is concentrated on this task. A valuable collection is, of course, one that adapts along with the needs of its patrons and is filled with items that are circulated frequently. Our library collection and media center space are in constant evolution as we adapt to patrons needs. 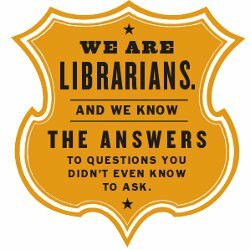 We work diligently to make Durham’s Media Center an invaluable asset to all who use it. Thanks so much for your loyal and energetic support of our DMC program goals and initiatives as they help set the tone for our school environment and directly impact the achievement of our students. County School District, n.d. Web. 23 Apr 2014. <http://www.cobbk12.org/librarymedia/Destiny/Inventory/CCSD_Destiny_Inventory_Guide.pdf>. During annual inventory, Mrs. Webb scans every single item in the media center to verify its location.